At our lice treatment center near Key Biscayne, we strive to provide a family friendly atmosphere where both children and parents can feel at ease. Head lice infestations can be a trying time, particularly for children. We aim to make them feel as comfortable as possible. Our staff is trained to know how to deal with young children, walking them through the lice removal process to eliminate any worries they may have. 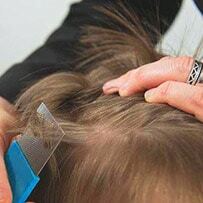 The treatment procedures at our lice clinic make use of only all natural products for the purposes of making hair easier to deal with as we comb out the nits. 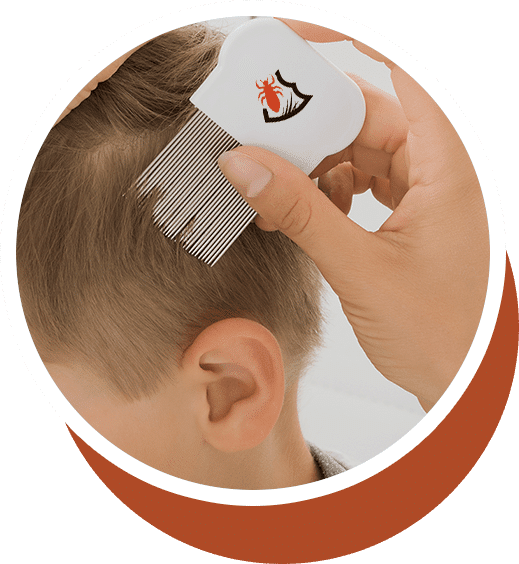 Chemical hair products designed to kill lice—specifically those found over the counter in pharmacies—are highly harmful to overall health. Children, possessing lesser developed immune systems, are particularly susceptible to these dangers. 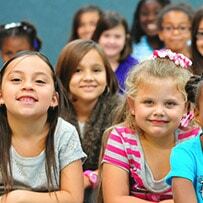 Rather than run the risk of impairing the well-being of your child, give us as call at Lice Busters. You will find only the best in lice removal services with us—our commitment to authentic and effective head lice treatment is never in vain.